“A change of heart is the almost magical force that erases the distress in relationship and gives you a fresh start.” Whether you have been married for two years or twenty, this is a book you’ll want to put on your nightstand. Pransky offers a refreshing and surprisingly simple approach to understanding interpersonal dynamics. If you’re happily in love with your partner, this can take you to a deeper level. 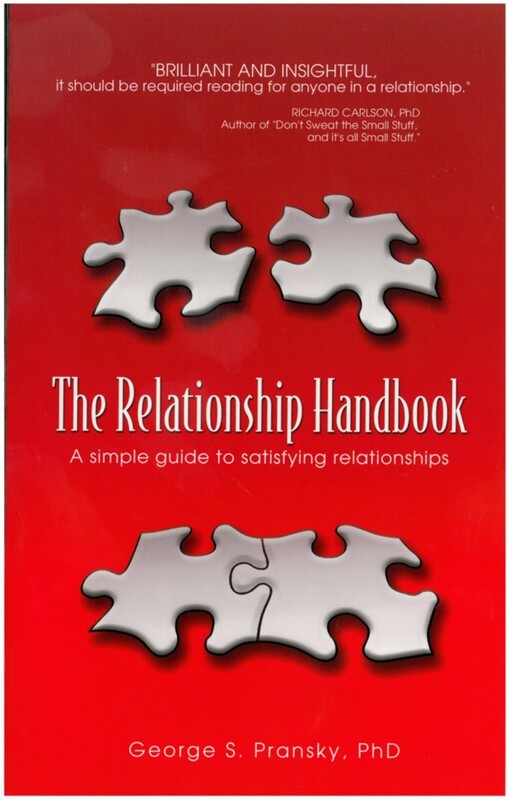 If you’ve hit some bumps, The Relationship Handbook can guide you in making the shift to a sweet resolution. If you want to refresh your thinking about people in general, this will do that, too! Note: Also available in eBook format. It’s really all about photo ops. Always trying to offer brides something new, photographers stage these scenes days, weeks or even months after the wedding takes place. Photos depict the bride actually destroying her gown in any number of ways: rolling in mud or sand; swimming in a pool; paint or wine assault … the more outlandish the better. Some brides argue that it shows their true commitment to the groom, others say it’s an anti-establishment statement. Divorcees use it as a revenge fest. Personally, I’m in the “this sends a negative message” camp. Letting your hair down and kicking your shoes off is one thing – this is something totally different. Better idea: Share the goods and get a tax credit by donating the gown to a good cause like Adorned in Grace. Or repurpose the dress and use it as a costume. 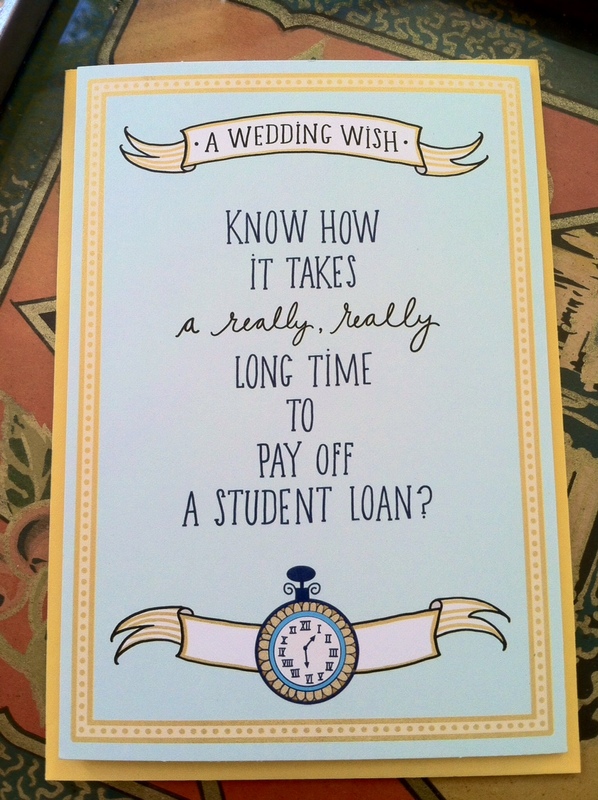 The card is from Hallmark. Made in the U.S.A. using 20% recycled fiber. Fun Fact: Next year marks a special 100 Year Anniversary for this iconic company. In 1915, the Hallmark brothers bought a printing press and started producing their own greeting cards. Today they have over 11k full time and 20k part time employees. Still family owned and operated out of Kansas City, MO; I’ve visited their headquarters and it’s an impressive blend of history and modern day innovation.